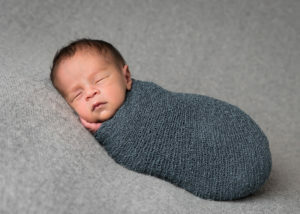 this is what newborn photo sessions are all about! I want you to be able to remember just how little and perfect your newborn was and be able to relive those first days with your precious baby through beautiful photographs. 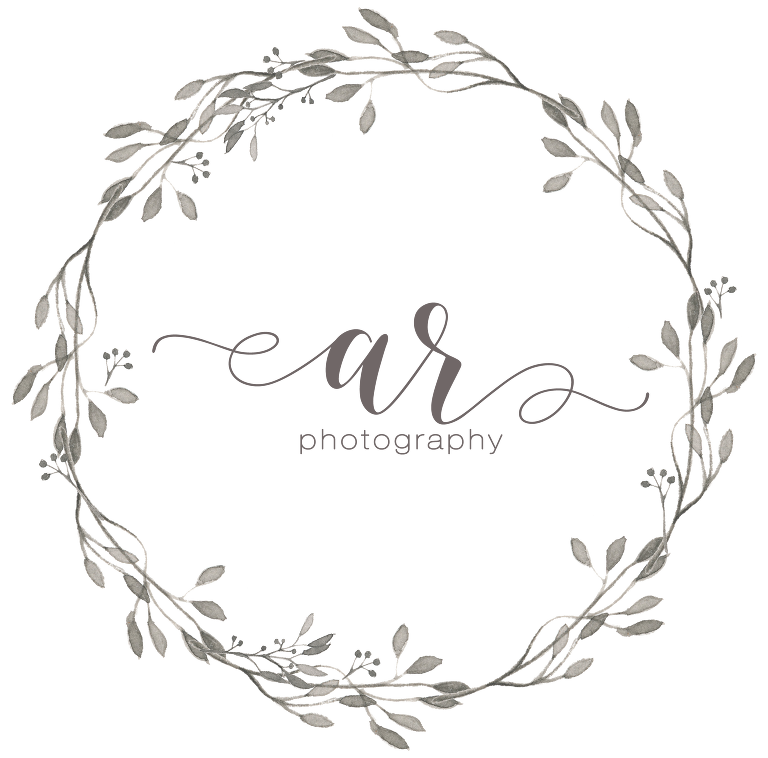 I offer two different styles of newborn photo shoots- In-Home Lifestyle and Studio. To visit the lifestyle newborn and baby session page click here. I’ve been photographing newborns for close to 5 years now and have invested in many, many newborn props including: hats, headbands, crowns, layering pieces, wraps, knit and sewn outfits specially designed for newborn photoshoots, buckets, crates, baskets, flokatis, backdrops and so much more. Most importantly though, I have experience posing babies safely and I’ve invested in newborn photography training and education. Your precious baby’s safety is my absolute #1 priority. Each session is different because each baby is unique and I will only pose your baby in positions that are comfortable. To keep your baby comfortable and sleepy we will have the room temperature very warm. So dress in layers and prepare to be cozy! For an added level of safety and for the convenience of tired parents, I also have my assistant helping at every newborn photo session. Feel free to bring snacks, drinks, and a magazine or book to read while you relax and watch as my assistant and I work our magic. When baby gets hungry, I have a private room for you to nurse in and a bottle warmer if you need it. 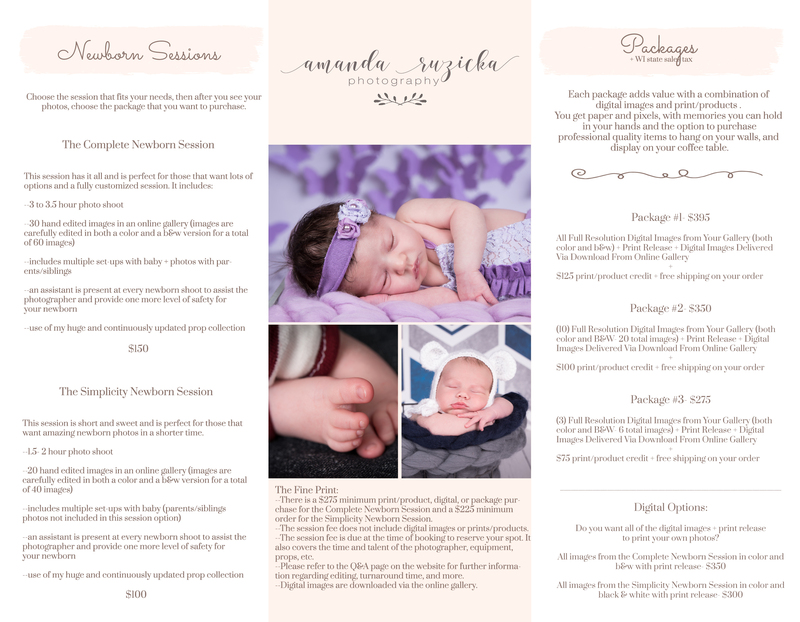 The best time to schedule your newborn photo session is before baby even arrives. Newborns are best photographed when they are 5-12 days old. We will schedule a tentative session based on your expected due date. If possible, put me on your call or text list when notifying family and friends that baby is born so I can be sure to get you on my schedule right away. During the pre-session consultation we will discuss poses, props, colors, and who will be involved in the portrait session. You can even set-up a time to come to the studio ahead of time to look at my newborn props (hats, headbands, wraps, blankets, crowns, tu-tus, baskets, buckets, crates, etc.) If you have something special you would like to include in the session just let me know and I will make sure to work it into some of the photos. 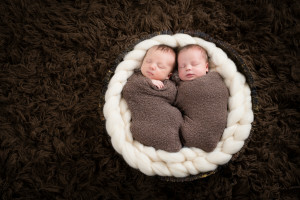 I ask that, if at all possible, sibling(s) only come for the portion of the session in which they are getting their picture taken so that the focus can be completely on the baby. Usually a friend, family member, or one of the parents takes the sibling(s) after they are done getting their picture taken and mom and/or dad stay with the baby. Are you planning on documenting your baby’s first year with professional photography? 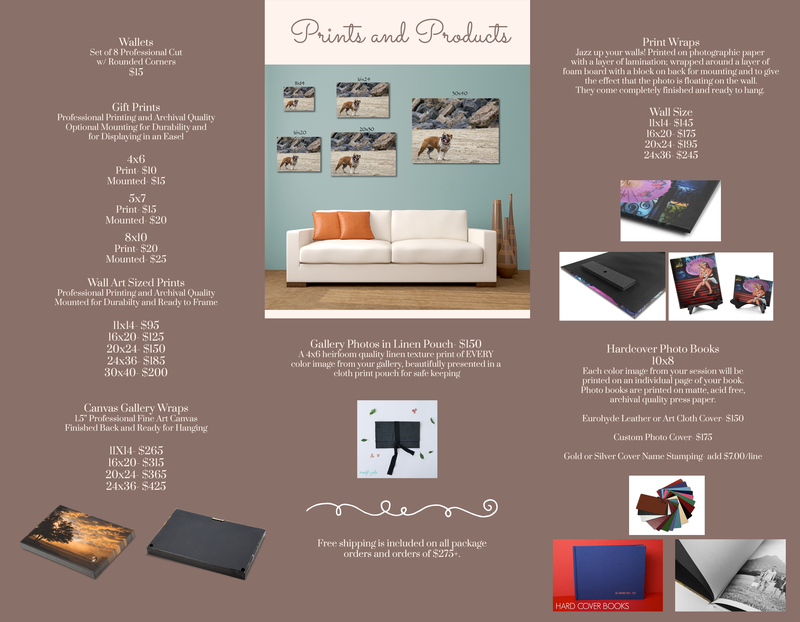 Check out the discounts I offer here!